The Hammond brothers arrived in western Canada in 1863. They first purchased land on the Pitt River at its confluence with the Alouette – a property later called Codd Island. After a few years, they purchased land on the Fraser and following Thomas Haney’s line of thought, they applied to have a townsite on their property as well. Today we see Hammond and Haney as only a few minutes apart but in those days, they were separated by several miles of treacherous river bank or a long way around. Once the CPR was completed, people took the train between the communities. When Port Hammond was first developed, it was thought it would be both the terminus for the CPR and the major deepwater port for the region. The port soon moved to New Westminster and the terminus to Vancouver. 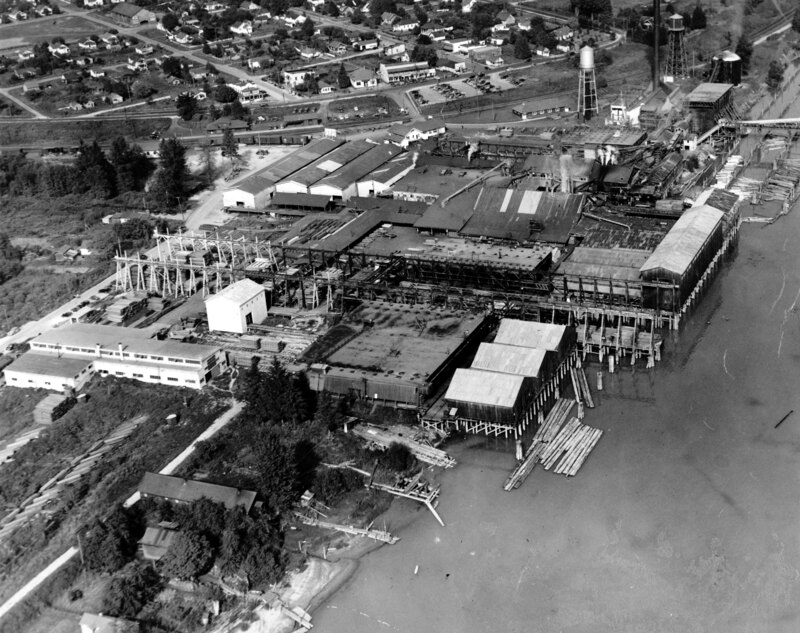 View archival photographs of Port Hammond on our Flickr site.